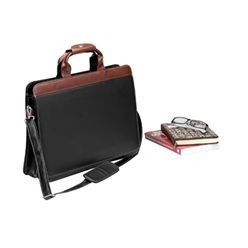 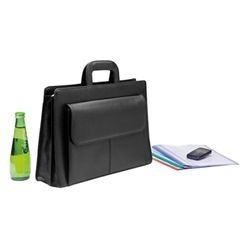 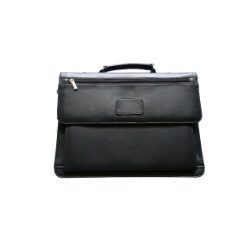 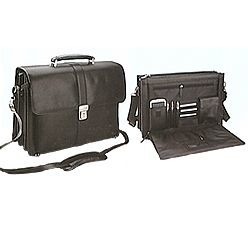 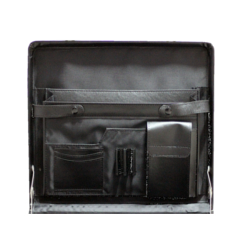 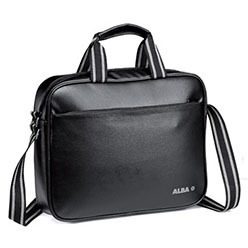 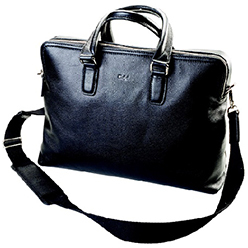 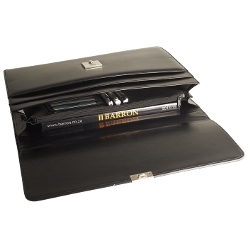 All or most office guys require a personal briefcase to carry their work related belongings to office and back. 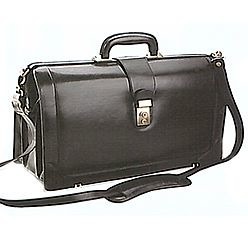 For men these are a part of their style statement and they put extra thought in them. 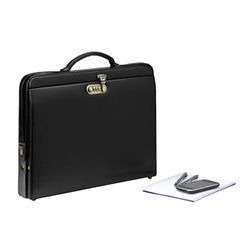 We bring you the finest briefcases which are great in appearance and tough in nature. 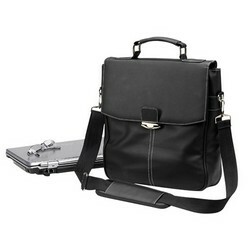 We also offer the choice to customize them with logos of choice.